ALL THIS HAPPEN THIS WEEK. On this Saturday I had the privilege to do a Christian wedding for a Jewish pastor, Pastor Gary Emas he is part of our ministry, what a great blessing, as we prepared for the ceremony, I notes many older people were coming into the wedding with canes. 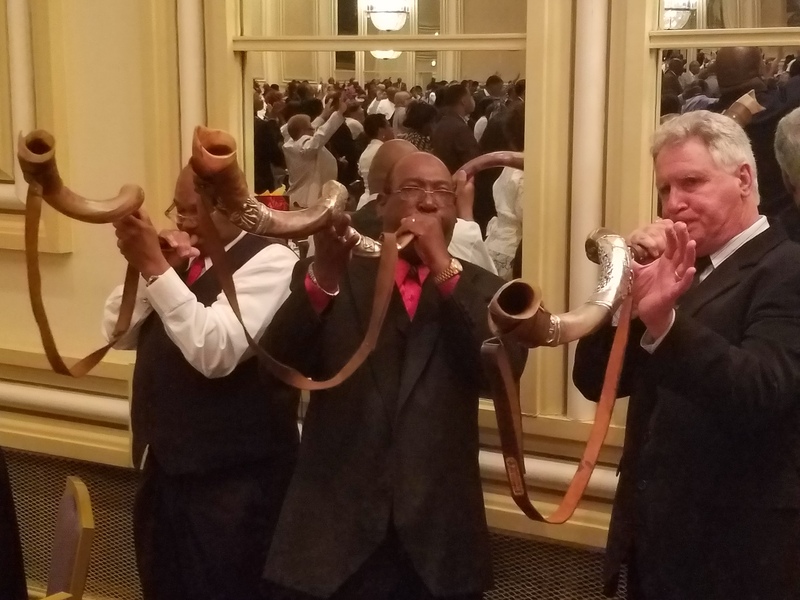 At the start of the wedding I blow the Shofar , and over the bride and groom and at the end of the ceremony ,the power of God brought a miracle over the people at the wedding all that came in with canes were walking around without their canes. Praise God. 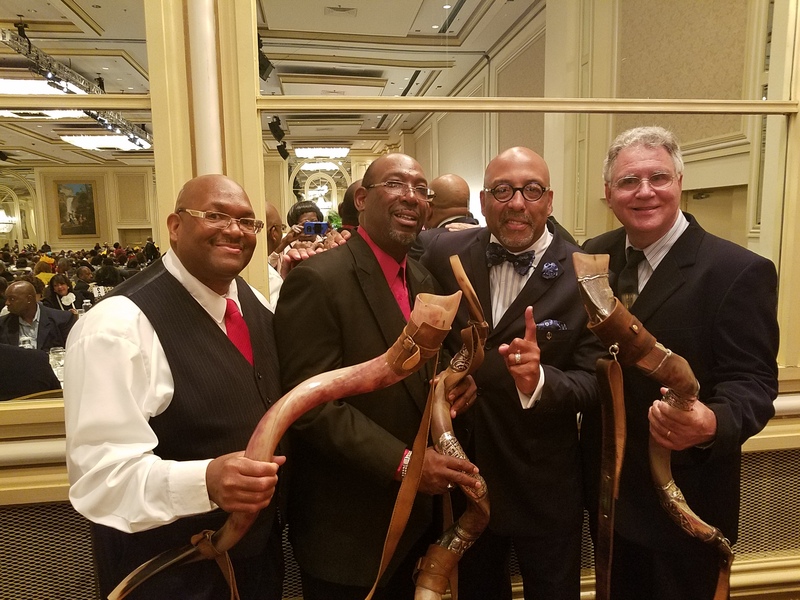 Pastor Gary called me the next day to thank me for blowing the Shofar over he and his wife and all that attended their wedding. He said he have not seen his mother go anywhere without her cane. There is power in the SHOFAR. This Friday at 7:00pm and Sunday at 11:00am. 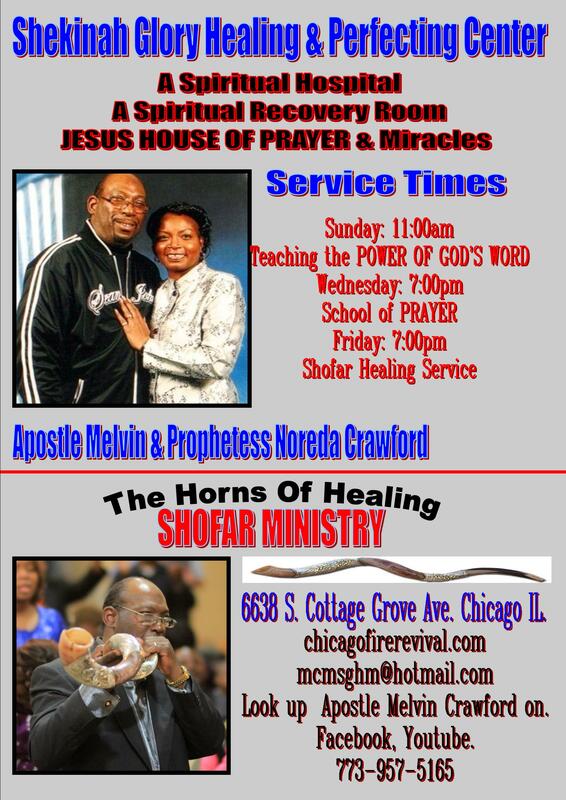 Come and get the SHOFAR MIRACLE blown over you and your family. 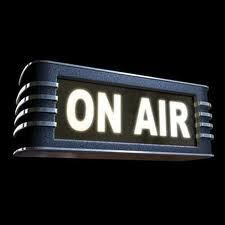 One of the radio station engineer ask for prayer and the Shofar to be blown over him for a miracle for his family, God sent him a breakthrough that week. Praise God. A lady had voices speaking in her house for years, she live alone, she got the Shofar blown over her and prayer and that day the voices stopped. There goes God again. One of the pastors needed a financial breakthrough, had the Shofar blown and prayer and the next day reported that God sent supernatural checks to her mail box. Woman heard the radio broadcast, came out to a service and had the Shofar blown over her and prayer and God fix her body, pain left that she had 10 years There is something about God's Shofar Ministry, so many people are being touch by the voice of God. the devils that is coming against our life can't stand the voice of God from the Shofar. he has to let go your blessing and run when God shows up. 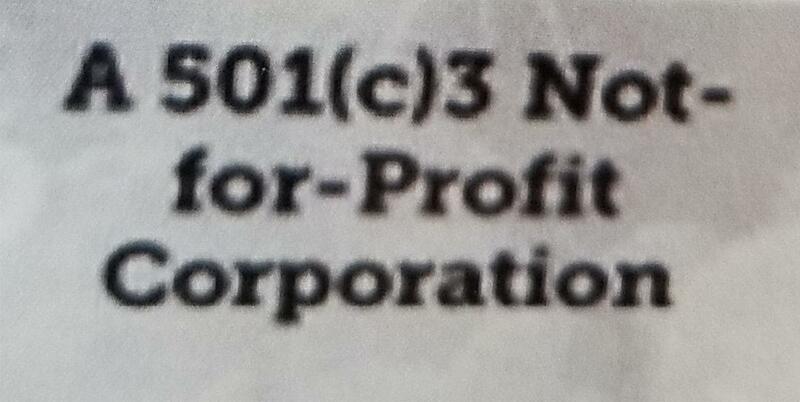 Neh 4:20 In what place therefore ye hear the sound of the trumpet, resort ye thither unto us: our God shall fight for us. Come join us for your blessing. Business explodes after Shofar blown and prayer. Last Friday at the Praise Party at Shekinah Glory, the voice of God went over someone business who came out for a move of god. The very next day production went up on their business. It goes back three weeks ago when God open windows of miracles, God said in a word that he would do thing through the Shofar (the voice of God) quickly, no, three days, seven days or twenty one days, all the testimonies from Shekinah Glory has happen QUICKLY. Thank God. 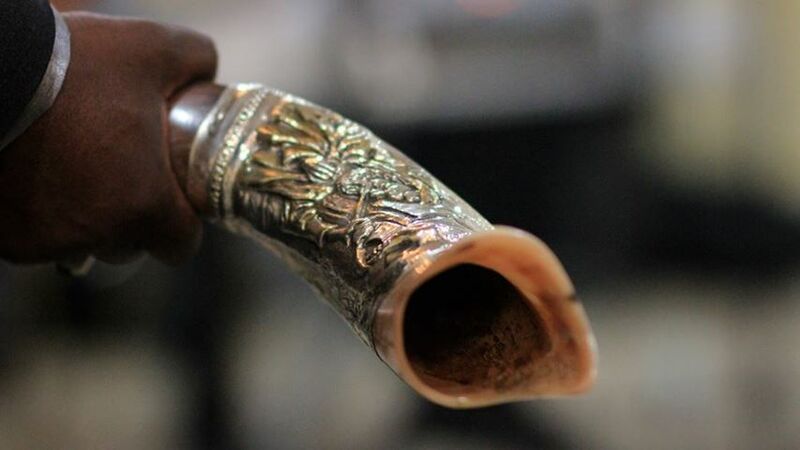 WANT TO BUY A SHOFAR? 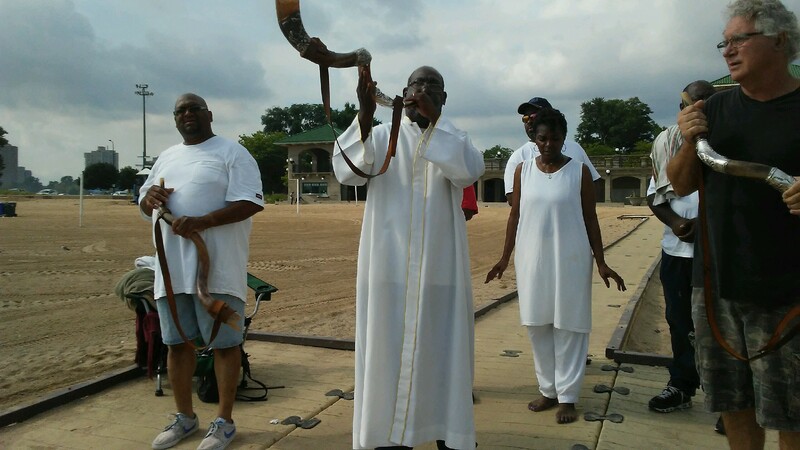 The Shofar Man, Inc. is open Monday through Friday 8am to 6pm Central Standard Time. You can reach us by email, phone or mail. Psa_150:6 Let every thing that hath breath praise the LORD. Praise ye the LORD. 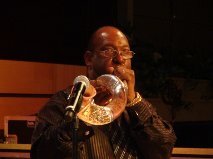 Psa_150:3 Praise him with the sound of the trumpet: praise him with the psaltery and harp. Psa_150:4 Praise him with the timbrel and dance: praise him with stringed instruments and organs. On Sunday the spirit of God touch all the people in the service. 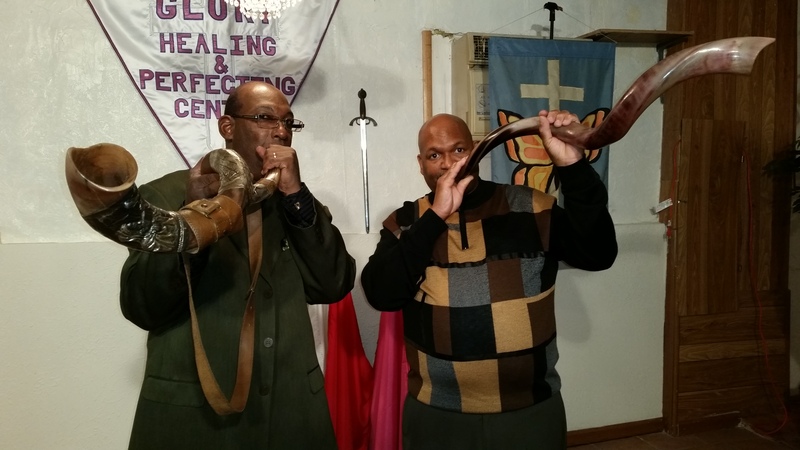 The ministry of the SHOFAR is real. 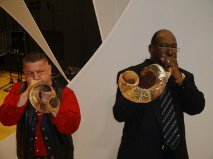 The shofar was blown over everyone and the ears of the people were open, and sensitive to the voice of God. Think about it, if you could know what to do before you do it, or informed what’s coming your way. God has release from heaven a anointed force to bless his people, to help answer your prayers. 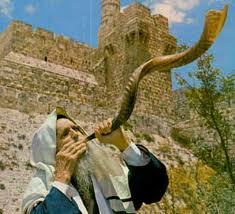 When the SHOFAR is blown healing take place miracles and blessing. 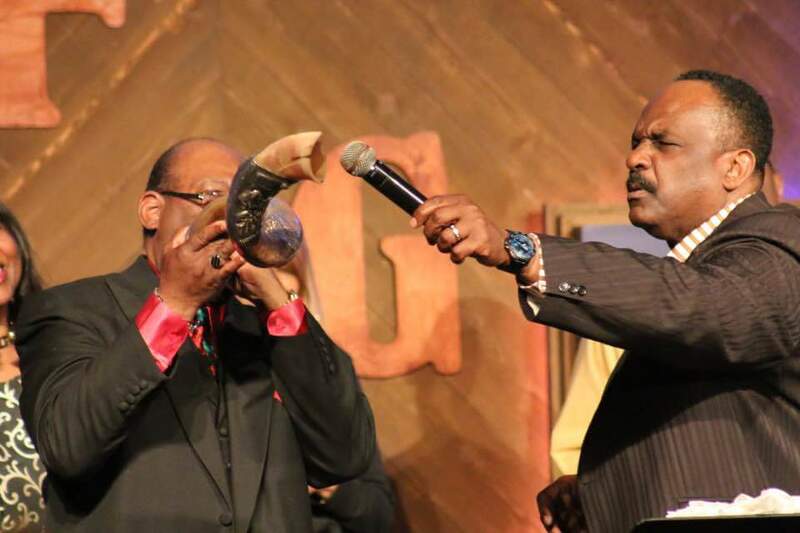 This Sunday get the SHOFAR blown over you and know the voice of God. As the present of God fill the house someone notice that silver sprinkles were all over the chairs after the service. The Shekinah Glory, the present of God is with us. That’s why people are healed and lives restored every sunday. My God I can’t wait for next Sunday service. We need revival in our life. Come and have the shofar blown over you and your family. DO YOU NEED SOMETHING NEW TO HAPPEN IN YOUR LIFE? 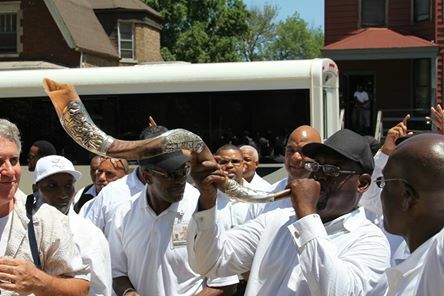 Have you ever had the shofar blown over you? Did you know that it bring forth blessing and miracles over your life? This Sunday come to Shekinah glory healing & perfecting Center for Blowing of the SHOFAR.